Jake Gyllenhaal is considered to be a very unique actor. 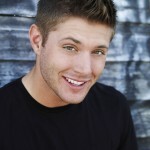 He is handsome, charming and very gifted. 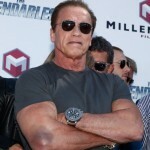 During his career the actor managed to approve himself in various genres. Jake was destined to become an actor because his father was a film director; his mother was a script writer. So he started his career from secondary roles in the films directed by his father. Though the actor grew up in a rich family his parents thought that their son must make his bread independently. That’s why when Jake was a teenager he worked as a beach-rescue, waiter or dishwasher in one of the restaurants. But the acting career was on the first place and thanks to his talent, successful roles in father’s films, Jake Gyllenhaal captured the attention of famous film directors. Having played the roles in some successful films a young actor became famous before adult age. Jake even dropped out from the university in order to dedicate his life to the acting career. 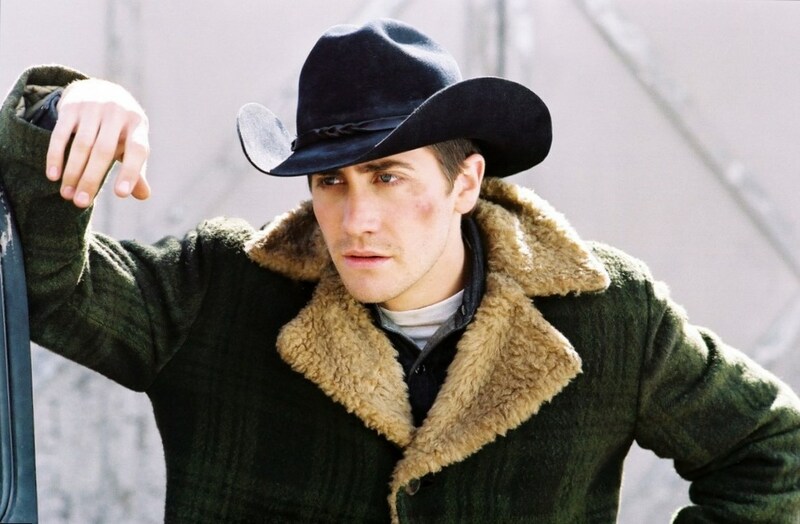 In this article we have chosen the most successful roles of Jake Gyllenhaal for you to get to know better the talent of this actor. The first film which became the most prominent one was ‘October Sky’ where Jake played his first main role. This is an American film, released in 1999 and based on a real story. Jake played the role of Homer Hickam, a young man who was lucky to see the launch of Sputnik 1and decided to build his own rocket. His first serious work was appreciated by the audience and film received more than 90% of positive comments. Also it was nominated on eleven awards and won three of them. This is a perfect result as for the first main role! One more film with Jake Gyllenhaal in the lead role is ‘Love and Other Drugs’. This American comedy, directed by E. Zwick, was based on the non-fiction book. Jake Gyllenhaal worked together with a famous actress Anne Hathaway. It was released in 2010 and received mixed comments from the critics. This is a true story about Viagra and about the secrets of the pharm business. This film is a good comedy which surely worth to be seen. Brokeback Mountain was released in 2005. When Jake was offered this role he had already became famous and well-known. It was a new role specialization for him because Jake played the role of gay. But he perfectly coped with this task because this film received a great number of awards including Golden Globe Awards and the actor’s play was appreciated by the audience. Jarhead is one more good example of the actor’s work. This film is about everyday work of marines in the desert. Jake Gyllenhaal height is 183cm so in this film he played the role of a strong and brave marine. This drama war film is also based on true events and received good comments from the critics though some of them noticed that it had incoherent plot. 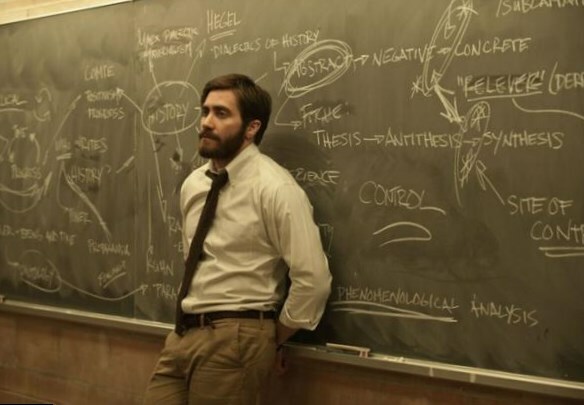 Enemy with Jake Gyllenhaal in the lead role is deemed to be one of the most successful actor’s works. This is a psychological thriller where Jake was offered two roles simultaneously. He played himself and the other man with whom they were physically identical. As we can see this actor can cope with any task and play any role he is offered.